All of a sudden, I’m a hundred months pregnant, and it happened overnight. A couple weeks ago, I went to bed 32 weeks pregnant. I woke up the next morning with a belly twice the size it was the night before. Did I unknowingly sleep-eat after midnight and turn this baby into a Gremlin? Not at this stage, anyway. I’m ready to be able to climb into bed without lying on my back and panting, struggling to roll over like an overturned cockroach. I’m ready to stop mopping sweat from my face while all my co-workers complain about how cold the A/C is. I’m ready to hold my baby in my arms instead of balanced on top of my bladder. But am I ready to have a baby? In addition to the fact that this baby still has some cooking to do, I still feel a long way from prepared to be a mom. And yet, the baby’s arrival suddenly seems imminent. My feelings of unpreparedness were compounded by a recent doctor’s visit. My husband and I saw a different OB-GYN at my usual practice and, while we liked her a lot, she had a lot of questions. We didn’t have too many answers. As my college roommates can attest, I was never good at planning ahead for tests and assignments. Any impending exam or art project deadline had me up late the night before, working furiously to load my brain with a semester’s worth of knowledge. Here I am again, clueless in the eleventh hour. As always, though, I’m ready and willing to learn. If this were college, I’d be brewing a big pot of coffee and laying out my drawing pencils, finally inspired as I can see in my mind’s eye exactly what I’m going to make. It’s the most important, exciting, life-changing creation I’ve ever brought to life. 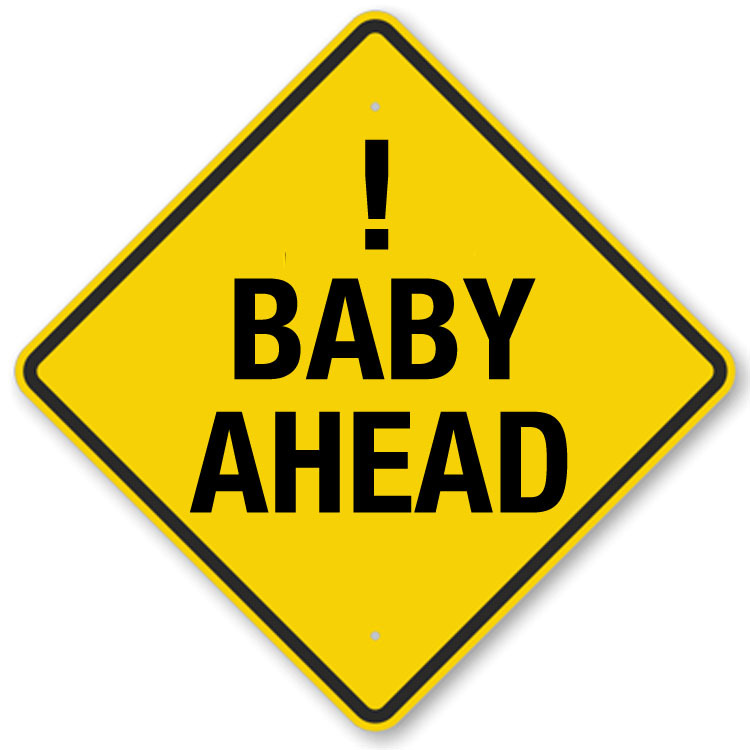 Posted in Children, Life, Parenting, Pregnancy and tagged belly expansion, childbirth class, Pregnancy, pregnancy anxiety, pregnancy emotions, ready to have a baby, waiting for baby. Bookmark the permalink. Ahh! You’ll be fine. Just fine! Don’t worry. It’s odd but all of a sudden, you naturally know what to do. Instinct is a pretty powerful drug. I remember those last few days of sweating ridiculously, dealing w/ stupid questions from strangers and peeing all the time. And I don’t miss it one bit! But s/he is almost here! Rejoice in the last few moments of freedom before your new life begins. ps-Here’s a great parenting resource. It’s called the Mom’s Guide to Caring for Little Teeth (http://www.1dental.com/moms-guide/). I’ve used it for both my boys. I know that you and Stephen are ready for the ride of your life!! Hang on and enjoy every single moment! be a taboo matter but usually psople do not discuhss these issues.